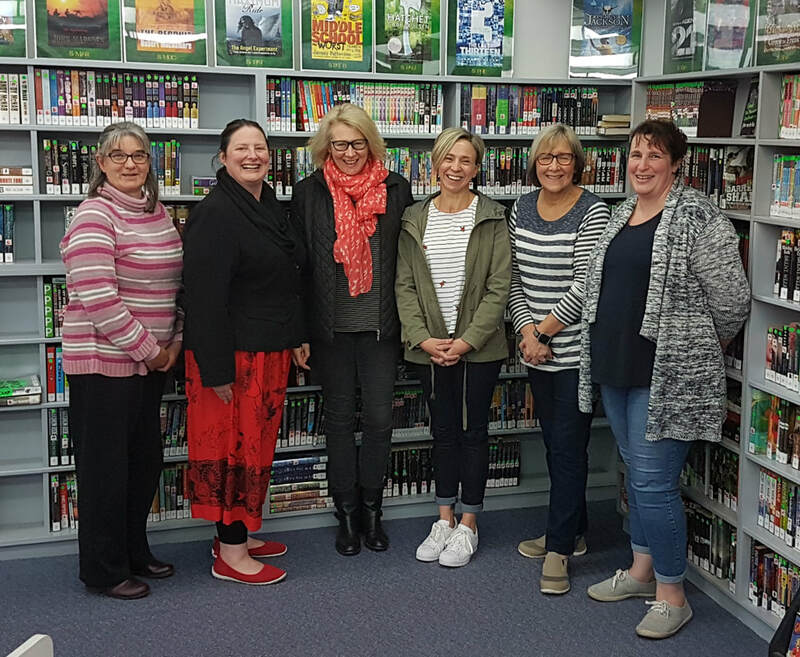 Claire Mill: Monica Green; Julia Petrov; Gail Severino: Leonie Darken; and Trish Pearsall. Every year, we run a competition to get our students to "Design a Logo" for book week. ​Please scroll down to 2016 for the instructions on how we run this. 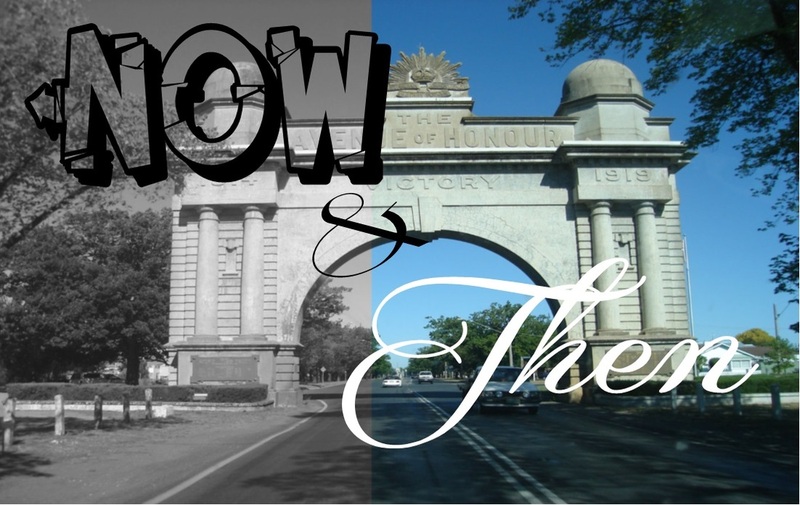 See how well students know their town. Use photos from around your town to match with locations. 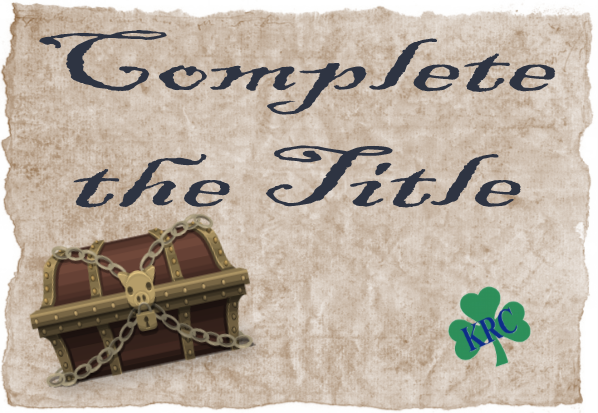 Test the student's knowledge of book titles. Blank out part of a book title and see if they can fill in the correct word. We provided the students with a template for a bookmark, and the parameters of 'Find your Treasure'; 'Books'; or the 'KRC'. They could submit a paper copy, or online. Four entries were selected and published as bookmarks for use in the KRC. A 'just for fun' activity, we gave the students a printout of a basic floorplan of the library and let them design the library of their dreams. They could be as serious or fanciful as they wished. Test the students knowledge about your library. Create a quiz of varied questions, and see how well they do. Hide certificates inside books for students to discover as they read. ​Each certificate gives a prize. Invite your school community to share a treasured memory via an online submission form. ​Turn these into a display. 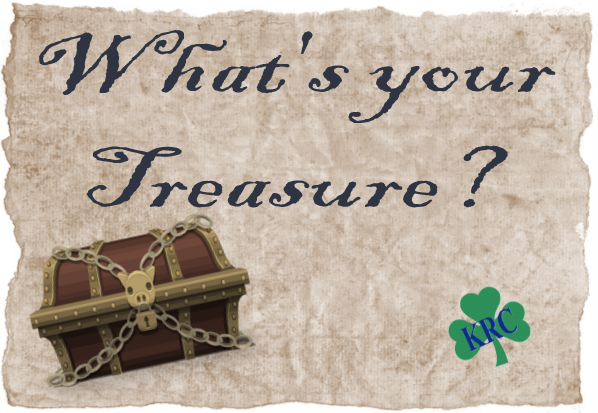 Ask your students/staff to name what they treasure most about the library. Have this set up as a living display. Make a banner featuring the different genres found in your library. Ask students to place a sticker under their favourite genre. Using a green screen app and facilities, students can add themselves to an image depicting whatever theme you are currently running. Write a short story using your current theme. set a specific word limit to make it more challenging. We set a 100 word limit. Provide maps of Australia and the world. Ask students to place a sticker on the map where the last book they read is set. Set up a computer with the start of a story. Students then take turns to continue the story, only reading the section prior to theirs. Using a map of the world, place images of book covers around the map. Students then have to work out if the covers are placed in the right locations - a great activity for encouraging use of the catalogue! Create a quiz based around books, movies and music. Ask Pastoral Care Groups to complete the quiz for a chance to win a class prize. 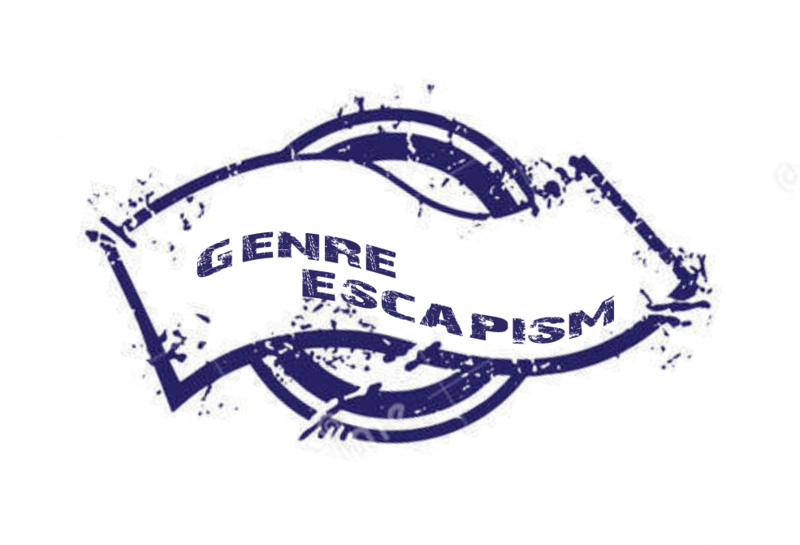 Ask staff to nominate a book they would like to 'escape into' and why. What is it about the book that made them choose that one. ​Open it up to school families to join in as well. Involve students in designing a logo based on the current year's theme. Have a Judge's Choice and a People's Choice winner. 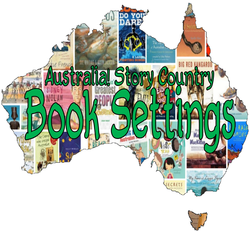 What story - set in Australia - do you believe is a "must read, iconic Australian novel"? Match the emblems to the states. Have you got an Aussie story to tell? Something memorable that happened to you? Tell us in 100 words or less. 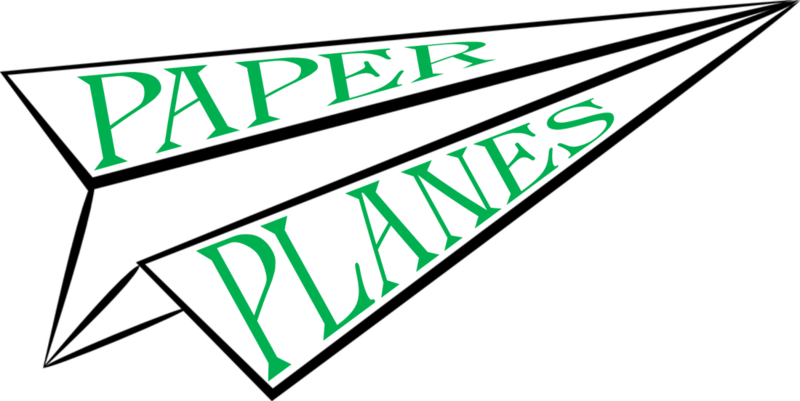 Have fun making Paper Planes and flying them through an obstacle course. Match the book to its setting. A quick activity matching old photos of local locations to their modern counterparts. 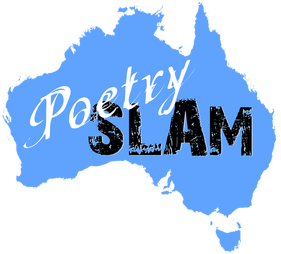 Tell an Australian Story or poem in 2 min or less.